Veterans have put their lives on the line to defend our great country. When it comes to getting a high paying job, they deserve the best. But, what is the best job for vets? My experience suggests that catastrophic insurance adjusting (CAT adjusting) is the perfect fit for our returning heroes. When a natural catastrophic disaster (like hurricane, tornado, etc.) hits a populated region, insurance companies need to hire independent CAT adjusters to quickly get their customers their needed compensation. Why Is CAT Adjusting Ideal for Veterans? Because of the experience, discipline, and exposure received in the armed forces; veterans are well suited to be very successful in this field of work. The job involves being in devastated regions, and requires a high level of work ethic. Although a CAT adjuster will have to work long days for months at a time, they are highly compensated and have many months off at a time to enjoy their high income. How Do I Become A CAT Adjuster? VAS or Veteran Adjusting School ( ) offers a comprehensive course that turns our vets into independent catastrophic insurance adjusters. It is the only school that will guide you through all of the certifications and registrations you will need. VAS also provides you with the knowledge, tools, experience, and post-graduation support you will need to be successful in the field. 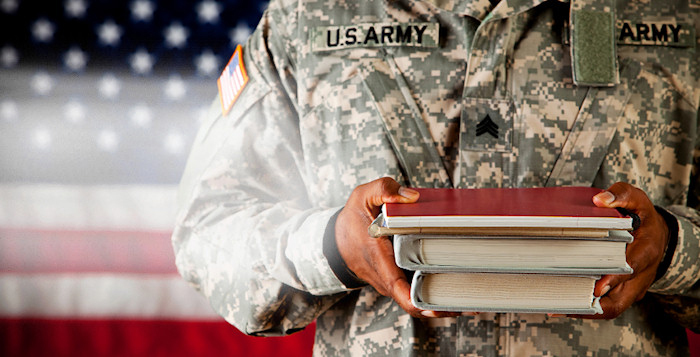 Veteran Adjusting School also has insurance agency partners that are so confident in the education provided, that they hire VAS graduates to handle claims for catastrophic events. Being a VAS graduate also qualifies you to handle any type of insurance claim. This means you can do small claims for insurance companies in between natural disasters. If you would like to speak with someone from Veteran Adjusting School about starting down the path to a 6 figure income… to register for a free consultation.